When you search “Health and Fitness” over 10 million results show up. That’s a lot of information for you to pin point what you’re looking for. Some of its research based. Some trends, based loosely on science. And a lot is simply anecdotal. At the end of the day, something has worked for everyone. Seems like the non-experts are the new experts. Not to mention science is one-sided when it doesn’t tailor to the realities of your everyday life. You’re the only expert on what works for you. So, if you don’t have the time to commit to learning it all, but want to make improvements, what do you do? What if you could take bits and pieces of information from one reputable place to create the change you’re looking for? In other words, you’re unique, so your solution needs to be also. 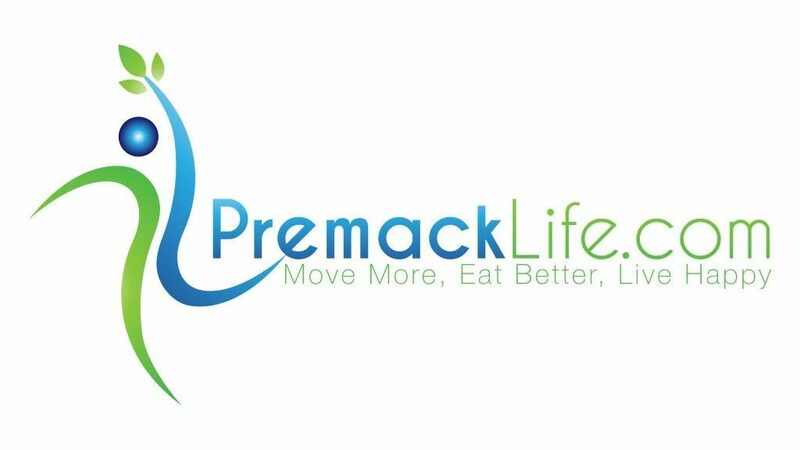 PremackLife.com is your guide for health and wellness, with a strong focus on fitness and motivation for behavior change. Instead of following trends or programs that work for other people, PremackLife.com encourages you to choose your own health and wellness journey. Consider it a menu of ways to implement small changes and create long lasting outcomes. Best of all, the information and tools here will make sense to you, not confuse you. PremackLife.com has 5 core values to keep things about you and your results. And, every piece of content here holds these principles at its foundation. The people around you are going to impact you. But don’t forget how much you can impact you. With this in mind, we keep behavior change principles at our core to help you with motivation and mental toughness. Whether you want to overhaul your life today or just change one small thing about your workouts, we want you to create your own recipe of healthy living. Ultimately, our goal is for you to have fun learning about how to influence yourself into a fitter and healthier version of you. PremackLife.com wants you to know enough to make your own decisions about other trends and programs out there. With this in mind, our content will clear the murky waters of information on health and fitness. Your time is valuable. Consequently, simplicity is the key to efficiency. Knowing this, we want to make a healthy and happy lifestyle for you as simple as possible. So, our messages and recommendations are clear and easy to incorporate into your life. Maybe you have an injury. Or perhaps you don’t feel like starting a new healthy journey. Either way, we want you to be able to make small changes every day. After all, everyone should be able to play this game of a good life. So, making even the smallest difference is the core of our mission. 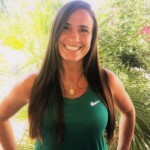 Premack Life started in 2015 by fitness and behavior change expert, Erin McGill. While nationally presenting on behavior change, she saw a surge of interest and understanding in Premack’s principle from health & fitness professionals. Premack’s principle is the concept of doing something you don’t totally enjoy (but should probably do to be healthy) right before something you really want to do. Simply put, it’s Grandma’s rule (and even commonly called so! )- eat your vegetables first. As a result, the simplicity of the concept resonates with trainers, coaches, and nutritionists trying to influence long lasting change. So, if these professionals trust this concept and use it to be successful with clients, you can use it for yourself too. For this reason, PremackLife.com has the goal of introducing psychological principles of behavior change to anyone wanting to be fitter, healthier, or happier. With this in mind, PremackLife.com strives to simplify scientific concepts to get you results from experts in all areas. Want to read more about Premack and how it fits into your health and fitness goals? Read this article for a quick rundown. 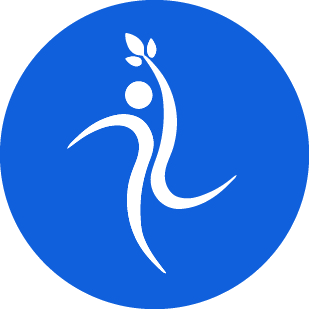 This is the heart of PremackLife.com- distilled information to support your health and fitness journey. Always backed by science and always in a way that makes sense for you. Let the community and experts answer questions you have, hear your stories, and give you support along the way. Learn how to fine tune your efforts in health and wellness with these quick application tutorials. After all, who doesn’t love a challenge? Competitions and challenges are here to motivate you, give you recognition, and provide community support. Something works for everyone. so, figure out if it’s right for you by checking out trending and traditional product reviews. Personal articles from the editor give stories of change and the science behind them. Find the right places that have alignment with the methodology of a Premack Life. Ultimately, you can stop looking around and let us get you to the right spot.